Boys of all ages love playing with hot wheels! But instead of buying race track or ramp, why not make your own. 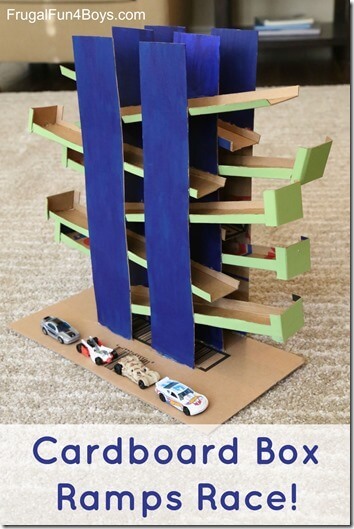 This is such a fun, clever, and easy to make car ramp for preschool, kindergarten, and elementary age kids. I love, love, love this super clever DIY Cardboard Box Car Track from Frugal Fun for Boys! It allows boys to not only play with cars, but to explore STEM by making their own car track with a cardboard box! 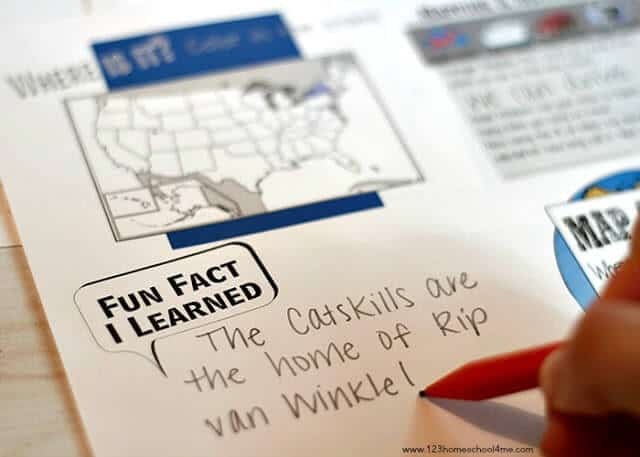 This is a must activity to try with car lovers from preschool and kindergarten and 1st-6th grade!